Many novices rely predominantly on their intuition the first time they join the roulette table. However, adopting a suitable betting system prior to committing with real-money wagers may greatly improve players’ chances of turning a profit. One such system is the Martingale. Devised over three hundred years ago, the Martingale has earned the reputation of the oldest and most commonly-known betting system that is still in existence. The system is predominantly used by inexperienced roulette players because it is quite easy to learn. Being a negative progression system, the Martingale requires players to increase their stake after each loss and decrease it after a win. The following article aims at introducing players to the Martingale system, its variations, advantages and disadvantages. 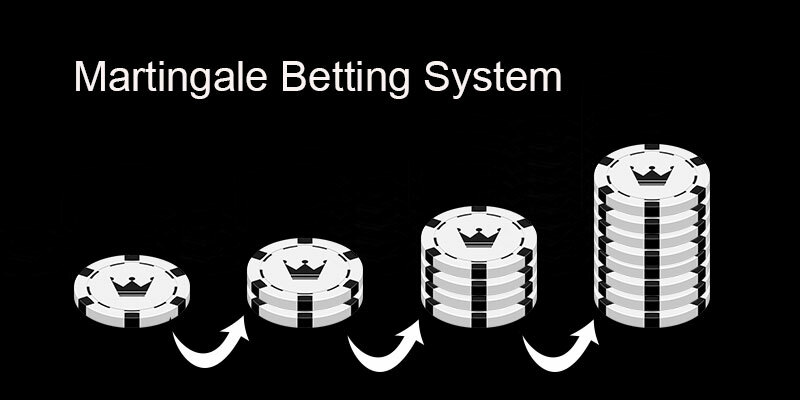 The system is considered most suitable for even-money wagers, such as the Red/Black, Odd/Even and High/Low bets in roulette. In its most basic form, the Martingale system requires players to double their bets after each successive loss. Once a player wins, they are expected to reduce their next betting unit to its initial value. The player continues to wager their initial betting unit until another loss occurs and the next bet is doubled again. The idea behind the Martingale is that players will eventually break out of their losing streak and will be able to recover from the losses with their next winning bet. However, it is important to mention their net profit will coincide with the amount of their initial wager. Let’s use the following example to demonstrate how the Martingale system works in roulette. Imagine you start with a basic betting unit of £5 and your first even-money bet on Red loses. You double up your second bet to £10 and lose again. Your third even-money bet should be £20. After another loss, your fourth bet would amount to £40. This time, luck is on your side and you win. It turns out you have lost £35 on your first three bets but have recovered from the loss by winning £40 with your fourth bet, with a net profit of £5. Now that you have won, you need to reduce your next stake to the original betting unit of £5. This is really all there is to the Martingale betting system. As you can see, the Martingale system enables players to win back their losses after a longer losing streak but their profit of one betting unit is far from impressive. You may think experiencing a bad streak of seven or eight losses in a row is not a likely scenario with even-money bets in roulette, but it is. If this happens, there is a good chance of you reaching the table limit prior to recovering your losses with a single winning bet. The Martingale system is effective in the short-term but is not regarded as a suitable option for players with smaller bankrolls as they risk running out of money to play with prior to recovering from their lengthy losing streak. The wild popularity of the Martingale among players has lead to the emergence of different variations of the system. The Reverse Martingale and the Grand Martingale are the two most popular variants. Below, you will find more information on how the two systems work. The Reverse Martingale system, also known as the Anti-Martingale, turns the classic betting system around as it enables players to take advantage of their winning streaks instead of trying to chase down their losses. Those, who implement the Reverse Martingale are expected to double their bets each time they win and go back to their starting betting unit after each loss. The player starts with the lowest stake that is allowed at the table and places flat, even-money bets until they succeed in winning. Once a win occurs, the player doubles the size of their bet for the next spin of the ball. 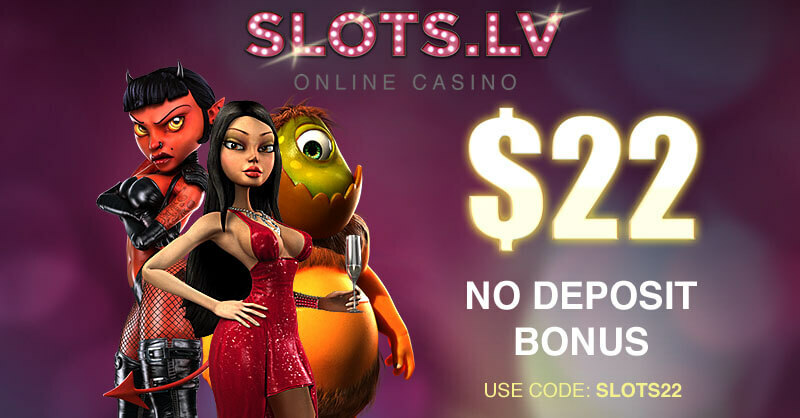 When a loss occurs, the player goes back to their initial betting amount. The Reverse Martingale system relies on the idea that roulette players are always faced with winning and losing streaks. By doubling the bets when on a winning streak and decreasing the stakes while on a losing streak, the player is bound to turn a long-term profit. One major disadvantage of the Reverse Martingale results from the fact that players may end up wiping out all their winnings with a single loss. That is why a good amount of discipline is required when one decides to implement this variation of the Martingale. Good judgement is necessary for determining how far to carry one’s winning streak. After all, a streak of seven or eight consecutive wins occurs rarely, so players must revert to their starting betting units before they wipe out their profits with a single loss. The Grand Martingale, also known as the Great Martingale, ranks as one of the most popular variations of this negative progression betting system. As was mentioned previously, players who resort to the Martingale system are guaranteed a profit of their initial betting unit. Therefore, the gains will be far from substantial. The Grand Martingale sets to resolve this issue. Rather than simply doubling their bets after each loss, players are expected to double their stake and add their initial betting unit. For instance, if you lose a bet of 2 betting units, your next stake will be 5 instead of 4 units. Thus, if you happen to lose three times in a row and win with your fourth bet, the betting sequence will be as follows – 2, 5, 11, 23. You would have won 46 units after betting a total of 41 units, which makes for a net profit of 5 units. As you can see, if you follow the Grand Martingale, your net profit will be greater than your initial betting unit after you break from your losing streak. Some players opt for adding two units instead of one to their doubled stake as they have reached the conclusion they can still sustain eight losses in a row prior to reaching the table limit. However, this course of action is only suitable for players with more substantial bankrolls. The biggest advantage the Martingale system has to offer is that players are guaranteed to turn a profit in the short term. If a player succeeds in winning after a longer losing streak, their profit will be enough to offset the previous losses. In addition, the Martingale system is easy to understand and learn which renders it suitable for both roulette novices and more experienced players. One of the biggest disadvantages of the Martingale system is that a longer losing streak might result in players wiping out all their profits. From this, it follows that players are risking way too much money to turn a small, potential profit. As longer losing streaks are bound to occur sooner or later, the Martingale system is not suitable for players who have smaller bankrolls. 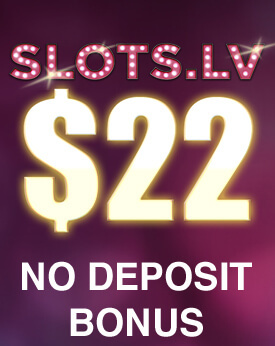 Then again, if you follow the system long enough, there will come a point when you either have no more money to bet with or you reach the maximum stake at the roulette table, in which case you will not be able to win back your previous losses. Of course, there is always the option to cut your losses and start from scratch with your initial betting unit but it is almost certain you will have wiped out the profits you have previously accumulated. That is why many experienced roulette players believe the Martingale works only in the short term.